Capacities from 3.5 - 25kg, output up to 500kg/hr. 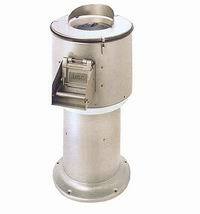 Mobile stands, sink sieves, waste ejectors and pedestals available. 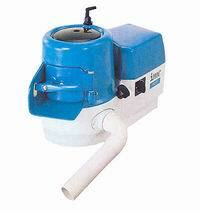 Potato chippers and waste disposal units also available.